Opening Hours Opening reception 7:00 - 8:30 p.m. 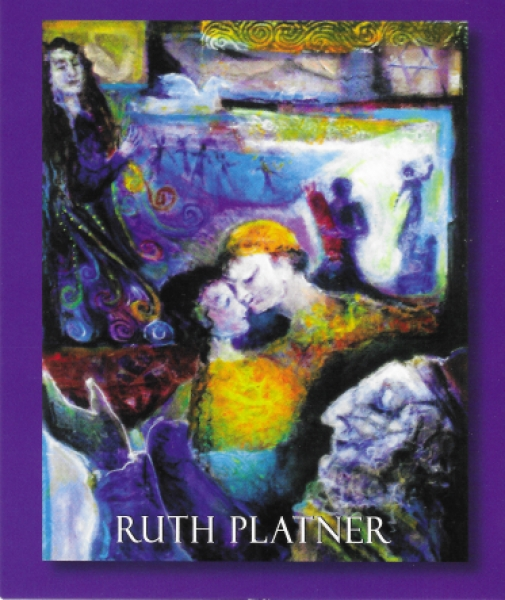 Event Description Holocaust survivor, Ruth Platner, will be exhibiting her artwork in collaboration with the Leichtag Foundation \'s Day of Remembrance. Poetry,stories and much more will be included.